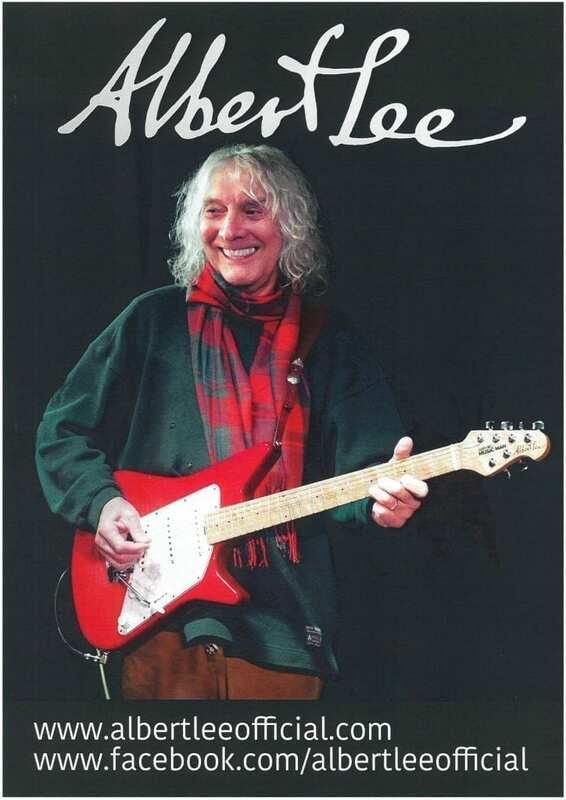 After an amazing performance in 2019, featuring an all new set, double Grammy Award Winner Albert Lee returns to the Tivoli in March 2020! Undoubtedly one of the finest guitarists the world has ever seen, Albert is also an accomplished piano player and has a fine singing voice. He has a soulful voice but can equally ‘tear it up’ rock ‘n roll style. In November 2002 Albert was amongst other world class names appearing at the Royal Albert Hall in the ‘Concert for George‘, a tribute to George Harrison. In 2007, 2010 and 2013 Albert appeared at Eric Clapton’s Crossroads Festival in Chicago. In 2014 Albert appeared at a Tribute Concert to The Everly Brothers staged by The Rock n Roll Hall of Fame in Cleveland, Ohio. He sang stunning duets with, Emmylou Harris, Peter Asher and Alison Morer. In 2015 Albert appeared at The London Palladium and Clyde Auditorium as part of Jerry Lee Lewis’s 80th birthday concerts. In March 2015 two sell out concerts took place at the Cadogan Hall in London to honour Albert and celebrate his 70th birthday. A whole host of stars and friends turned out to celebrate with him.